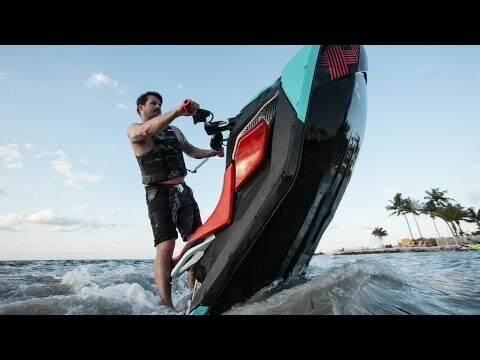 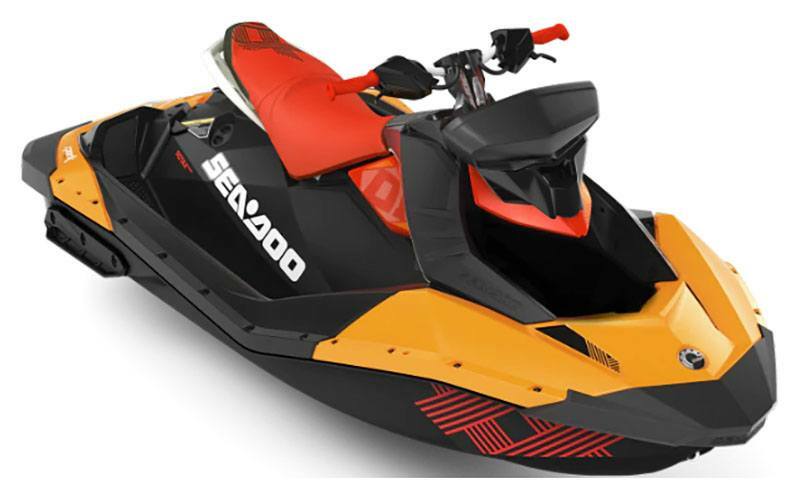 New 2019 Sea-Doo Spark Trixx 2up iBR + Sound System Ride Motorsports is located in Woodinville, WA. 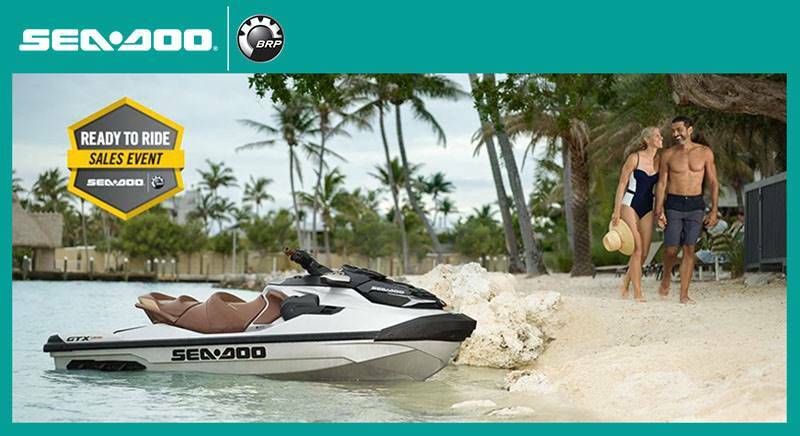 BRP AUDIO PORTABLE FOR SPARK MODELS: Listen to your music in, on, or off the water with the fully-submersible and removable audio system. 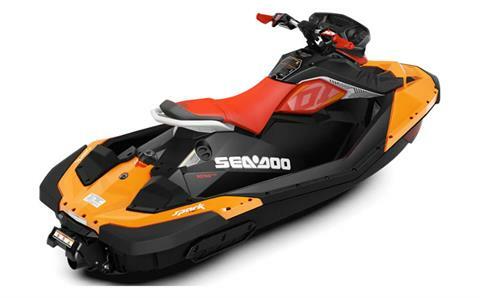 50 watts and Bluetooth Connectivity comes with a rechargeable lithium battery and control pad on the speaker makes it easy to control on or off your watercraft.